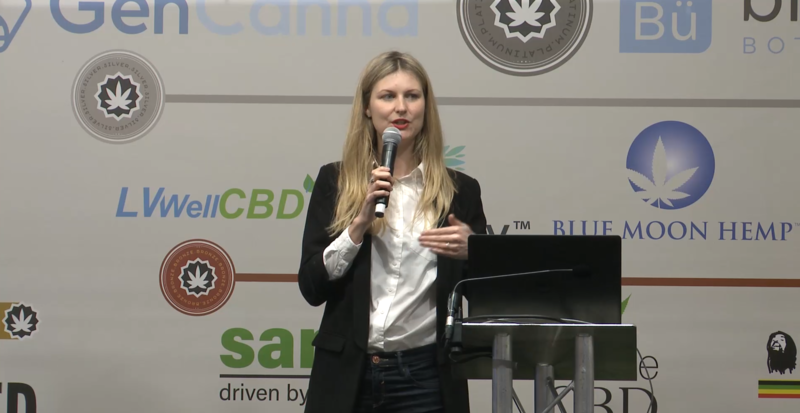 Below is a selection of Dr Dani’s media work on Cannabis medicine, CBD, wellness and productivity. If you are interested in getting Dr Dani to comment on a piece, please contact her team here. The Telegraph – Is CBD oil a cure-all or a dangerous fad? London Metro – Will a CBD spree of workouts, croissants, and high tea get rid of your stress? Netdoctor – Can CBD oil be used to treat Parkinson’s disease?